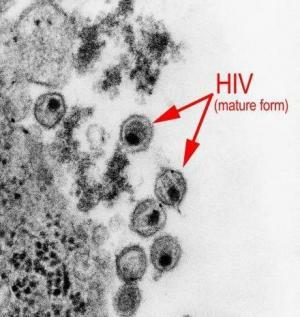 Los Angeles, July 3 : American scientists have created HIV-resistant cells that could one day pave the way for controlling the virus without using harsh anti-retroviral drugs. "This hybrid gene and stem cell therapy show that it is possible to create HIV-resistant immune cells that can eventually win the battle against HIV," Paula Cannon, principal investigator and associate professor of molecular microbiology and immunology, was quoted as saying by Xinhua. "We've done it at the scale of a mouse, and the challenge now is to see if this can be done at the scale of a human patient." "By engineering CCR5-deficient stem cells, we may allow a patient to produce HIV-resistant cells in all of the cell types that the virus infects, and for long periods of time," Cannon said.